Nestled on the west end of campus lies the beautiful residence hall, Gallagher Hall. It’s extremely different from all other halls and that is made apparent from the moment you step in, because an overwhelming sensation of home overtakes you. When you are a part of Gallagher, you’re not just another face, you’re part of a family. The lobby is more like a family room, where you will always find residents talking, hanging out, doing homework, or watching movies. The kitchen is a social place too, with residents from all backgrounds cooking and sharing the comforts of their home. 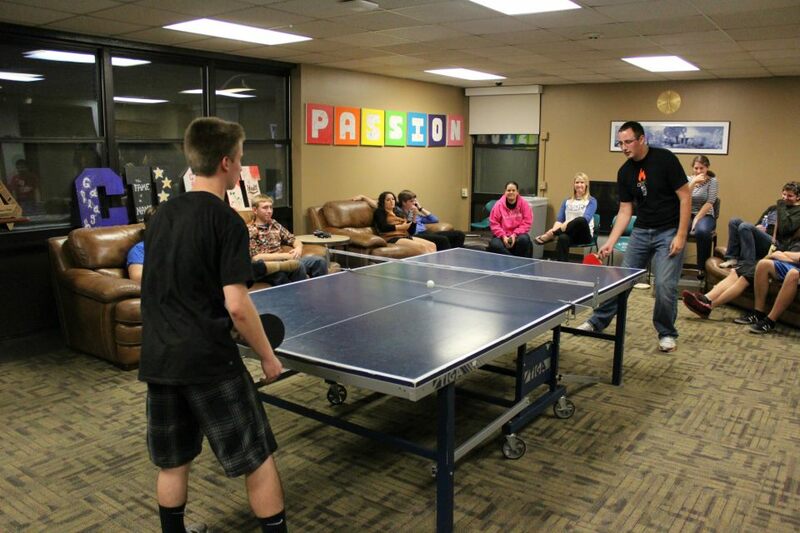 Play ping-pong with the Resident Director or chess with the hall chaplain Br. 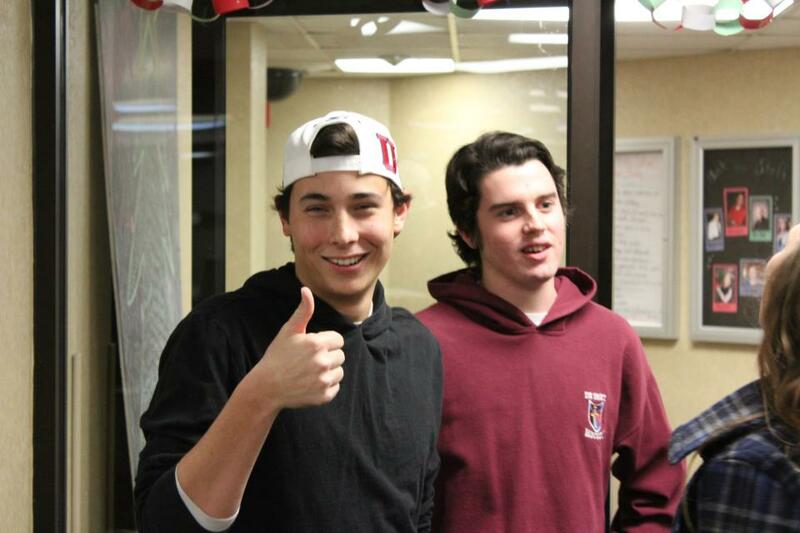 Pat, there is never a shortage of fun at Gallagher. 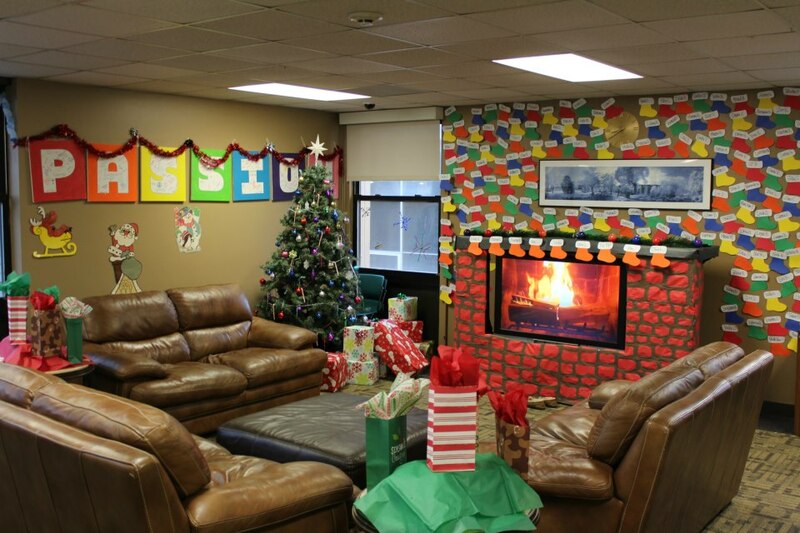 Residents here are definitely the most creative on campus when it comes to making fun. Chair-iot racing, spa nights, floor wars, the possibilities are endless. Walk through the halls and you will see open doors and hear laughter, maybe also the faint sound of music coming from the 5th floor showers. 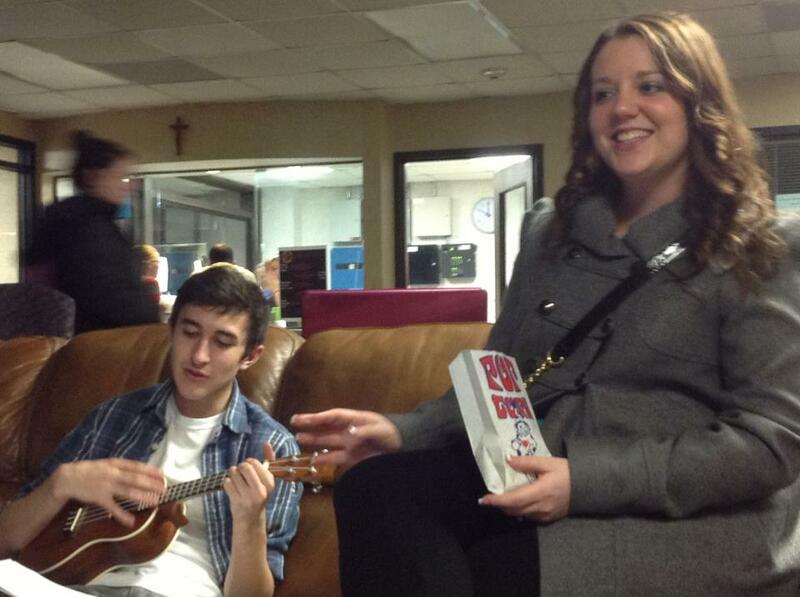 Residents at Gallagher truly get to know each other. When freshmen are forced to be so far from home and family, Gallagher Hall makes that transition easier by establishing a new, quirky, and crazier one that will enhance any students’ experience here at Creighton. Join our Gallagher family and stop on by! Our doors are always open!